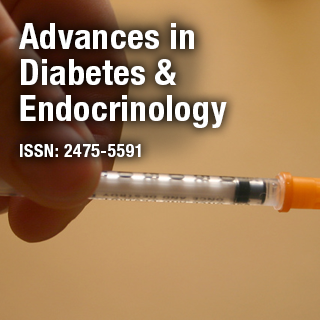 Advances in Diabetes & Endocrinology is an international Open Access peer-reviewed scientific publication encompassing the concepts related to diabetes and endocrinology. The journal is dedicated to provide recent advances and developments including the study of metabolism, endocrine glands, its secretions and related disorders, symptoms, causes, pathophysiology, diagnosis, treatment and prevention of diabetes. AVENS Publishing Group is an Open Access Publisher & all published content, except where otherwise noted, is licensed under a Creative Commons License.